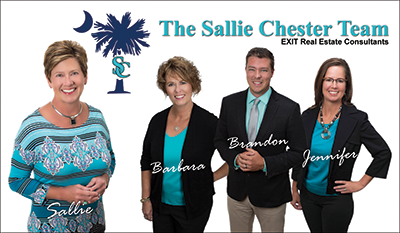 Nestled in the Midlands with close proximity to I-20, Batesburg-Leesville is the halfway point between the capital city of Columbia and Augusta, Georgia, and only 2 hours away from the mountains or the ocean. Surrounded by peach trees and rolling fields, it is a family-friendly community that encourages citizens’ involvement in civic events. It’s known as a safe town for residents and visitors, fostering a relaxed environment that is a great place for families, young and old. If you are visiting or moving to the area, here are some of the great things to explore in Batesburg-Leesville. Lake Murray is a 50,000 acre man-made lake. 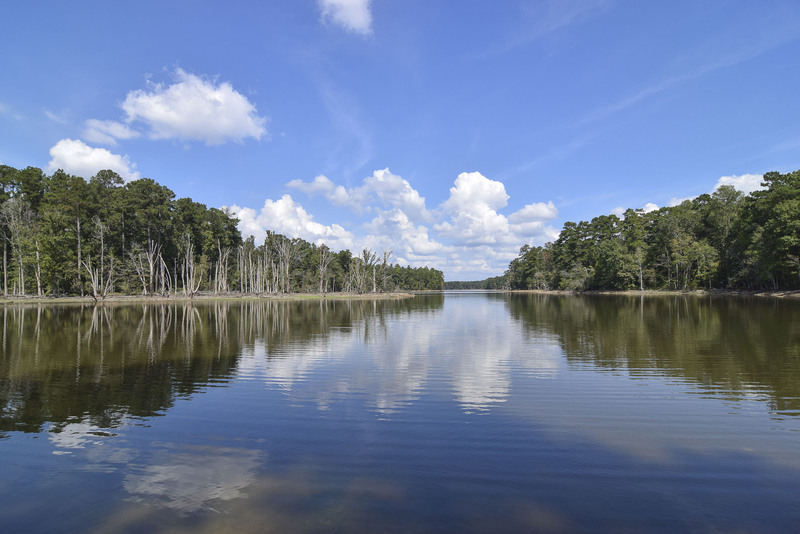 With majestic views and water activities such as boating, sailing, and water sports, Lake Murray is one of the features that puts Batesburg-Leesville on the map. It is a great place to have a lot of fun or just relax and watch the sunset. The Big-Mo Drive-In is a drive-in movie theatre where you can take a trip in the past when you could drive into the cinema and watch a movie from your car. There are three screens so you choose which movie you want to see. You can sit back and watch from your car or sit on lounge chairs outside under the stars. Visit the The Big Mo’s website to see what movies are playing now or coming soon. Fine Arts Center is a 26,000 square foot, 1000 seat auditorium that hosts events regularly. You might be able to attend beauty pageants, concerts, or even a dance competition while visiting. The auditorium connects with Batesburg-Leesville High School and opened its doors to the public in 2000. The Spirit of Lake Murray is Lake Murray's only dinner cruise yacht and was voted best guided tour in 2016 and 2017. The Spirit of Lake Murray offers both public cruises and private chartered events and operates all year long. The Spirit of Lake Murray is conveniently located in Hollow Creek Marina in Leesville, SC. 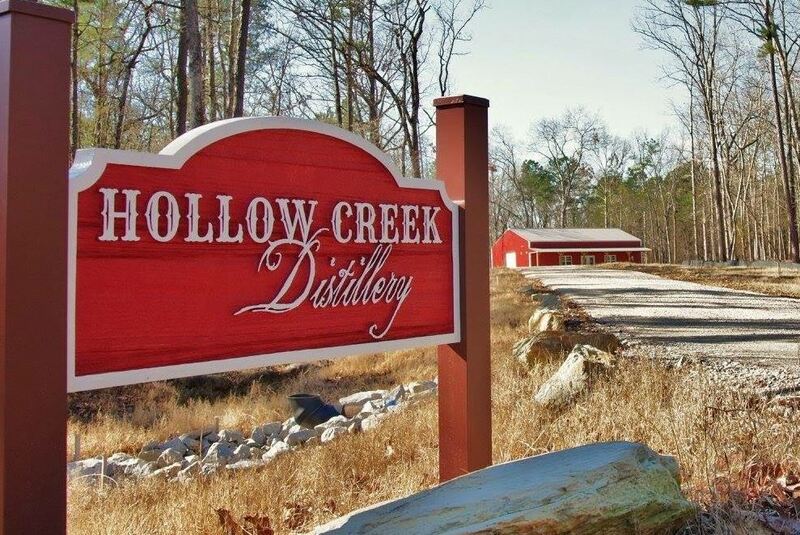 Hollow Creek Distillery is a family run distillery that gives tours and shows you what moonshine is and how it's made. Extremely knowledgeable and passionate about distilling and mixing, they will answer any questions you have. You even can taste the moonshine that comes in a variety of flavors like watermelon and apple pie. Shealy's Bar-B-Que is an all you can eat buffet with a selection of old country food. Shealy's has been around for a long time, since 1969, and is "Country Cooking at its Finest." Items on the buffet include BBQ, fried chicken, home cooked vegetables, salad, and a dessert bar. There are a number of poultry farms in the Batesburg-Leesville area, with Amick Farms, a chicken processing plant, being among the largest meat manufacturing companies in the world. Each year, Batesburg-Leesville is host to the South Carolina Poultry Festival. The festivities include a parade, road race, volleyball tournament, cooking contest, car show, games, rides, 6 stages of continuous entertainment, fireworks display, hundreds of crafters and more than 30 commercial vendors. The Festival usually runs from Thursday night through Saturday night, the second weekend of May.